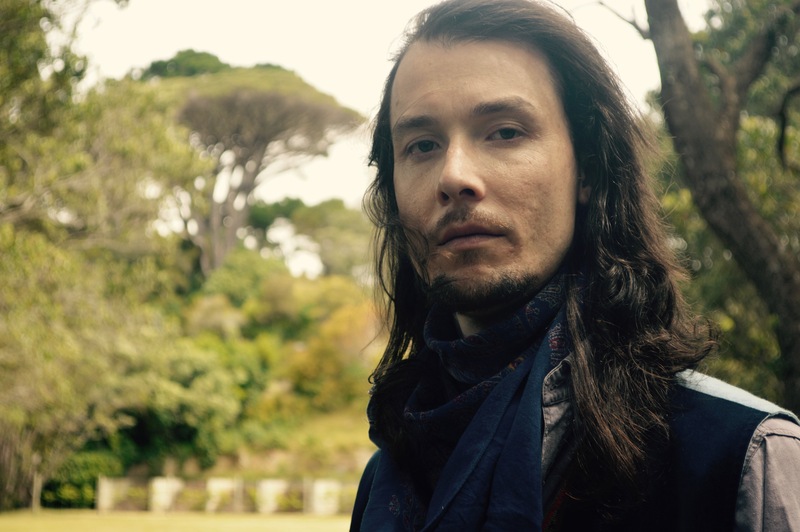 New Zeland born singer-songwriter and soloist Albert Mikolaj left his home at the age of 19 to embark on a self-discovering journey to Argentina. While abroad, Mikolaj spent most of his days writing and performing live music at a number of venues with a big group of musicians called El Todo Rojo. Whilst living in Buenos Aires, Albert Mikolaj acquired self-assurance and an ample amount of knowledge through this experience. This is what originally solidified his career as a multi-instrumental artist who calls himself A.U.R.A. The wholesome sound that A.U.R.A brings us in the track “G.I Wonder” will instantly enfold its listeners in a surprising and delectable way. Albert Mikolaj presents us with something different we can hear in his writing. There is a sound of playfulness and happiness to the tune, but we are also hearing a wise and intrepid vocalist who speaks the truth. Mikolaj’s vocal patterns are out of this world, as they are highly memorable in the first thirty seconds of the song. “G.I Wonder” is enthralling because we can’t hear a continuous genre being played, it’s like a huge mix up of world and pop music with hints of indie rock with a bit of folk, which we think is unique. A.U.R.A will leave you breathless.